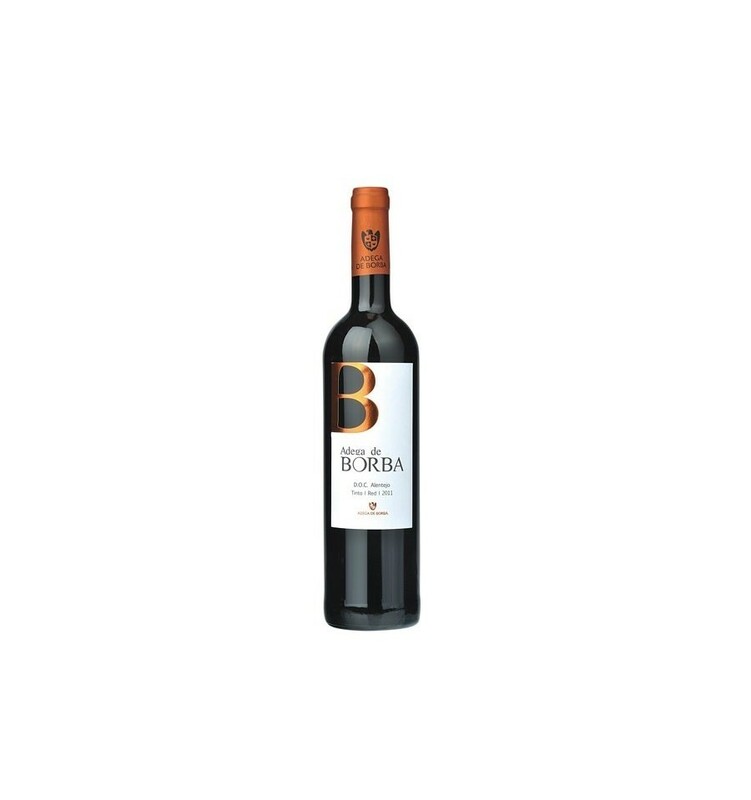 The grapes come from certified vines for the production of DOC Alentejo wines in the subregion of Borba. 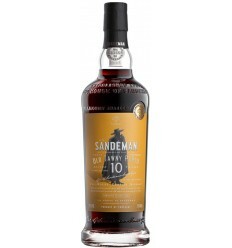 A rigorous maturation control was performed as the grapes arrived in the winery. They were then de-stemmed with slight crush, after which a specific maceration took place. 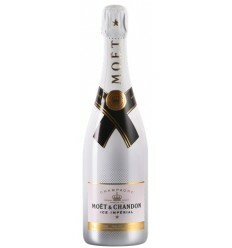 The fermentation of the must was performed after pressing in stainless steel vats at a controlled temperature of 15 ºC. The cold stabilisation and the final filtration were then performed. 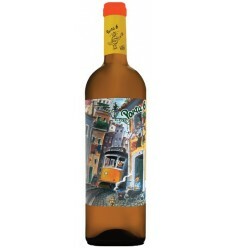 The wine was bottled in the winter in order to preserve its fruity and fresh characteristics. 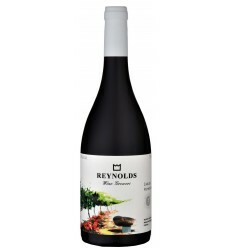 Carlos Reynolds is an elegant and fresh red wine from the Alentejo region. 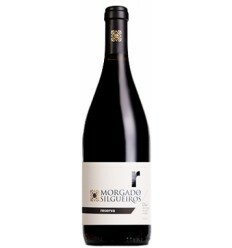 Of intense aromas, it presents a rich and aromatic bouquet with lots of ripe black fruit aromas, notes of good wood, vanilla and spices. 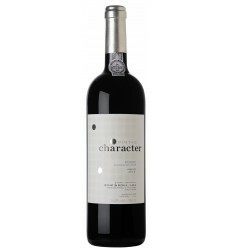 It expresses fine and juicy tannins and very balanced acidity. 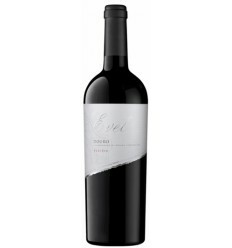 Evel Reserva is a rich and fruity wine from The Douro Region. 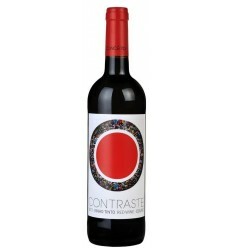 It's a wine intensely fragrant, with lots of red fruit aromas, with a good structure and robust tannins. 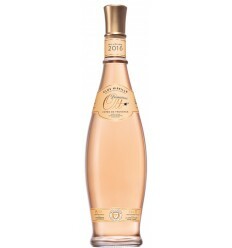 It features a wonderful freshness, minerality and great acidity. 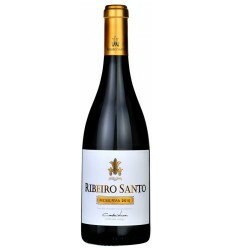 Ribeiro Santo Reserva is a red wine of extreme elegance. 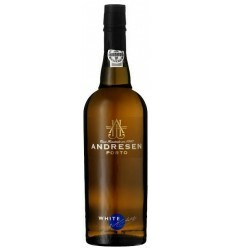 Of an intensely aromatic character, it highlights wild fruit aromas seasoned with balsamic notes and nuances of vanilla. 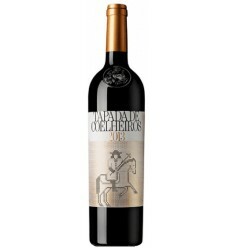 It presents juicy tannins and great acidity.